We invite you to experience a new benchmark in service and support. 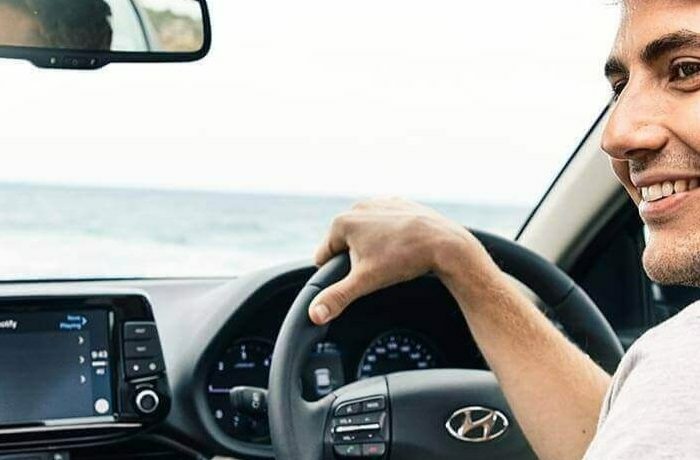 Gladstone Hyundai provides you with high quality Hyundai vehicles designed to be long lasting and economical. Located in Central Queensland Australia, we are your first choice for Hyundai vehicles and we pride ourselves in the services we offer. We stock the entire New Hyundai range as well as quality Used Vehicles, Servicing, Parts and accessories. 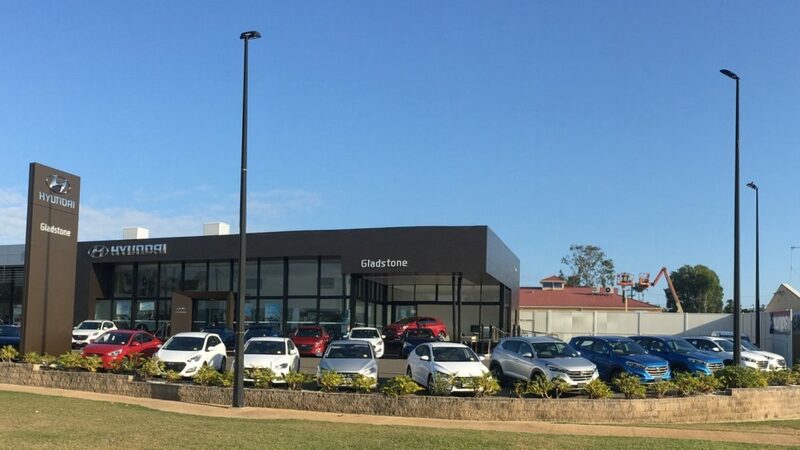 We appreciate you taking the time to visit Gladstone Hyundai, if you have further questions please Contact Us to speak with a member of the team today.